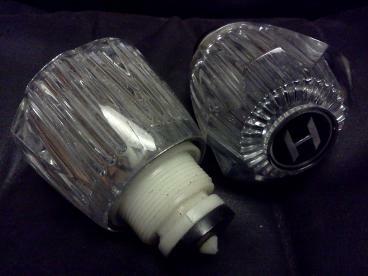 Tap Connectors. Tap Reducers. Half Inch BSP Thread. 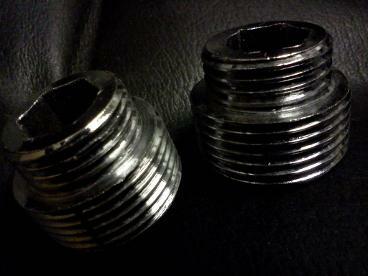 Three Quarter Inch BSP Thread. 3/4" To 1/2"
SHOWER VALVES. TAP REDUCERS. WALL MOUNTED VALVES. 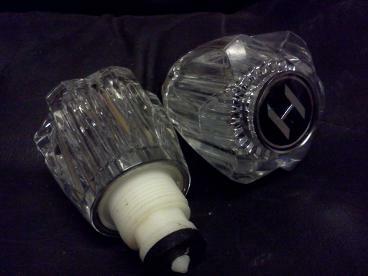 TAP CONNECTORS. CONCEALED VALVES. 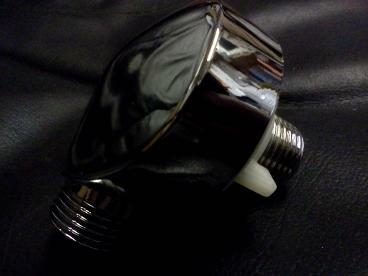 Offset Shower Wall Valve Connectors. 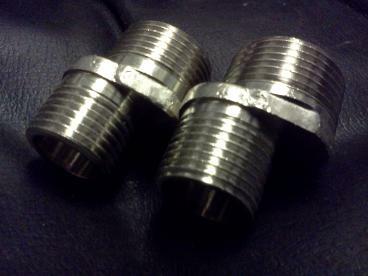 Tap Conversion Kits With Heads. Many More Fittings and Connectors From Our Merchant Days In Stock. Elbows. Exposed Connectors For Showers and Pipes Bath. Basin. 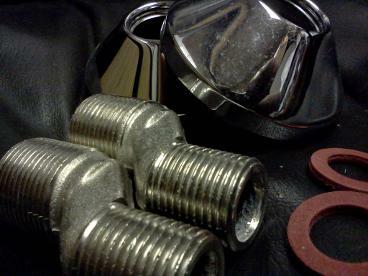 Sink Conversion Repair Kits. New Valves and Heads. This Stock is surplus from our plumbing factor days and these are no longer on order items therefore Stock is limited and not replenished. We have lots of connectors and spare part brassware in stock. This is mostly residual leftover stock from our plumbing factor days of the seventies and eighties. 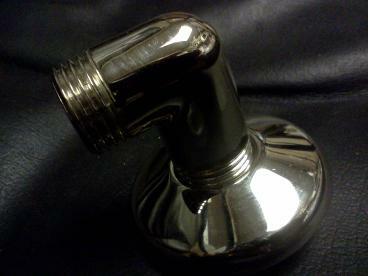 With products ranging from shower and tap connectors to tap replacement valve kits. We also have some diverter valves meant for concealed or exposed shower valves and some offset elbow connectors for concealing shower pipes and hoses within the wall. We also have quite a stock of offset reducers and in line reducers used in fixing concealed shower valves. These reducers typically connect to 3/4 inch valve threads and allow coupling via the 1/2 inch end. 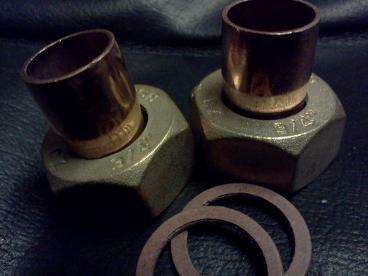 Tap reducers connect to 3/4 inch (bath) taps and allow connection as though a copper pipe tailpiece was ready. Tap valve replacement kits consist of one pair of heads with indices and valves ready to fit. These are available in two imperial sizes. More odds ends and singular connectors in stock at low prices.